At its Oculus Connect 2015 conference, Oculus announced a bunch of new content coming to the Gear VR and Rift headset, including Oculus Arcade, Oculus Video, and Twitch support. All the new apps and partnerships will either be available to access by the launch of the second-generation Gear VR headset this November, or alongside the Rift's official consumer launch sometime in the first quarter of 2016. Here's the highlights of the new announcements. 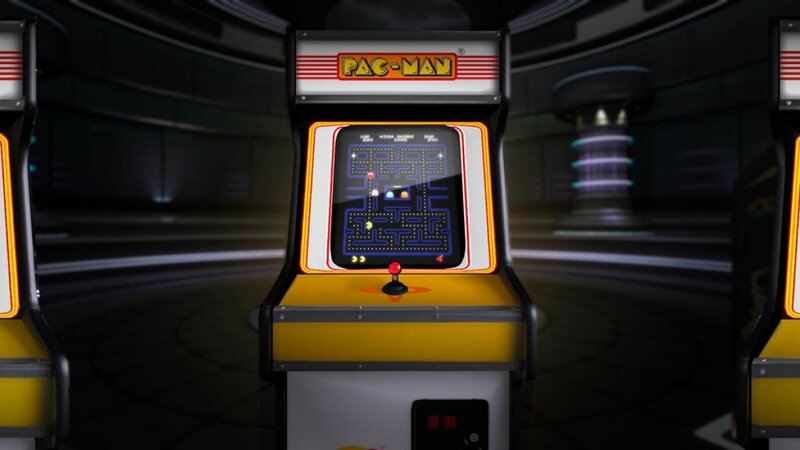 An entire selection of classic arcade games from Sega, Midway, and Bandai Namco will be available for Gear VR starting this November in a new section titled Oculus Arcade. In addition to the classics, Oculus noted that such new titles as Land's End Gunjack, and the new VR Adventure Time game will also be available at launch. The video streaming program for Gear VR now supports Netflix. You can log into your Netflix account right now and watch movies and T.V shows (in 2D) streaming on Netflix right on your Gear VR headset. Additionally, you will soon be able to stream TV shows and movies from Fox, Lionsgate, TiVo, Vimeo, and Hulu apps. Coming soon, Twitch will be available to gamers in Gear VR. Users will be able to watch gameplay videos, and comment on the streams they watch. Again, there's no VR specific modification but we're sure this one will be popular. By the time Oculus' flagship VR headset goes on sale sometime next year, Minecraft will be available to download from the Windows Store and Oculus Store. This is a big deal for Oculus as Minecraft is one of the most popular PC games around right now and has already been demoed on the AR HoloLens headset. This new program offers official licensed Oculus brand PCs from Alienware, Asus, and Dell. They will be fully compatible with Oculus Rift. PCs with the Oculus stamp will have a minimum of 8GB or RAM, an Intel i5 processor, and an NVIDIA GTX 970/AMD 290 graphics card. The Oculus PCs will be priced starting at $1,000. Oculus revealed that its VR hand controllers will be available to developers soon. However, the company made it clear that Oculus Touch will not ship alongside Rift at launch. Touch controllers are planned for a release sometime in the second quarter of 2016. One thing Oculus didn't announce was any additional information about the official launch date for Oculus Rift. The only thing we know for sure is that it will launch sometime during the first quarter of 2016.